On July 18, the Donetsk team conducted two training sessions. The morning session was less intense with focus on recovery after the match against Dynamo, while in the evening Paulo Fonseca organised a comprehensive two-hour session. Vyacheslav Shevchuk, who got injured in the friendly against Nordsjælland, did not exercise. Tomorrow morning, the Orange-Black will meet again at Svyatoshyn training centre. 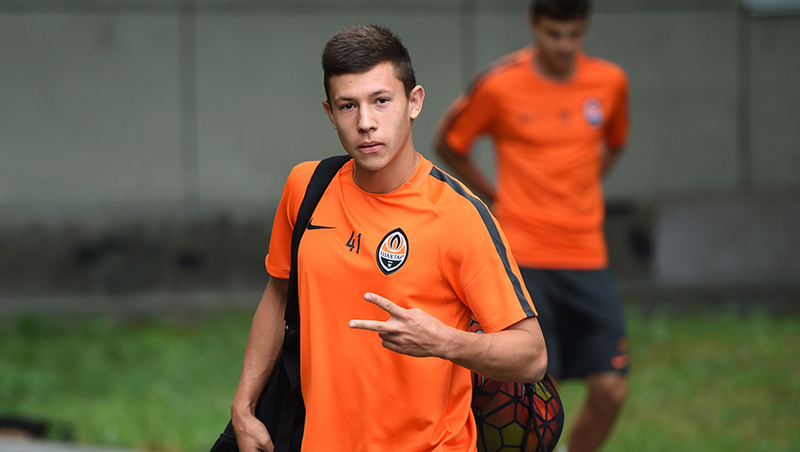 You can purchase Shakhtar training kit in our online shop.